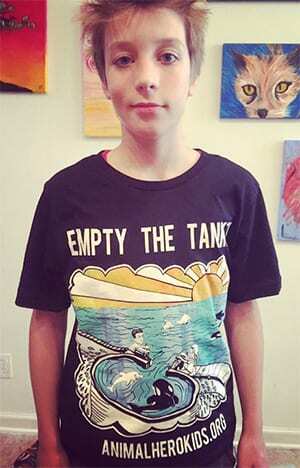 Brandon, one of the Animal Heroes featured in the new book, “Animal Hero KIds-Voices for the Voiceless“ gives a copy of the book to Jane Goodall for her birthday. 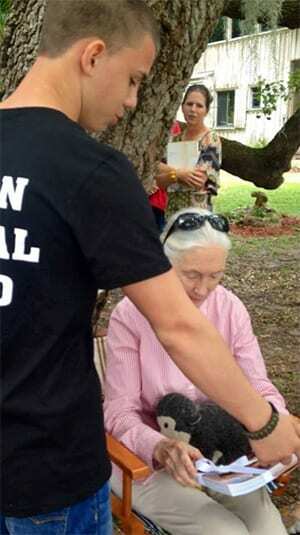 Jane Goodall has contributed an animal hero tip for young advocates in the book which is available at AnimalHeroKids.org. 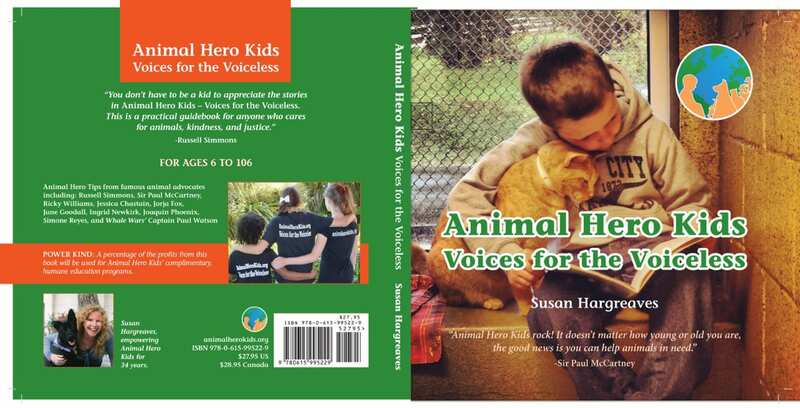 Profits from the book go towards Animal Hero Kids Kindness education programs and school kits.